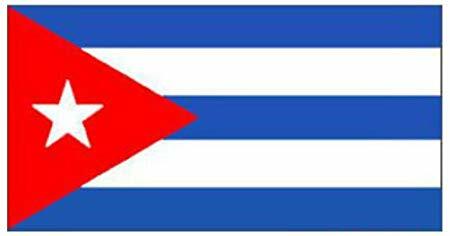 Somos+, Ry, 15 February 2019 — Cuba needs a rebirth that unites all workers, creativity, initiative, respect, and love to transform the things for which the Cuban people suffer. Sociologists, street sweepers, artists, economists, carpenters, religious leaders, doctors, humans; together Cubans, all who are found sensible, connected with this island, wherever you are. We do not need a Communist system or a capitalist system, we need a Revolucionary Realist system.